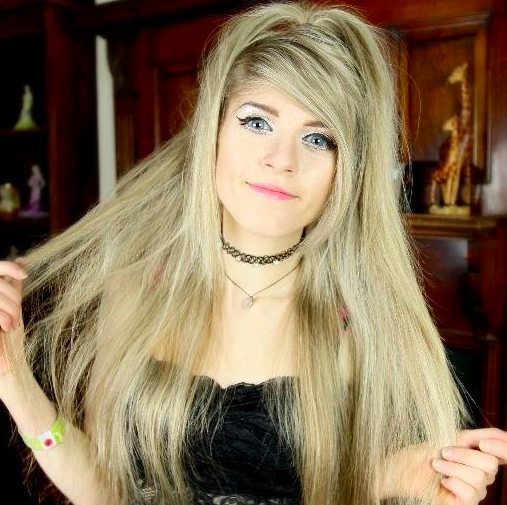 In some of the more bizarre news you’ll hear this week, fashion vlogger Marina Joyce was trending worldwide after her fans feared she had been kidnapped and was being used for a terror attack in London. 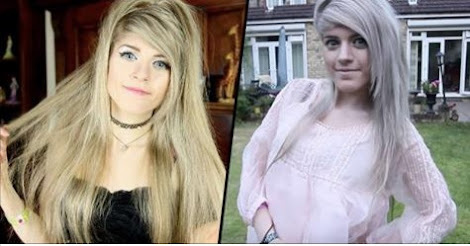 Some were fearing for the safety of the British YouTuber after her latest video, posted on July 22nd, appears her to whisper ‘help me’ while she was showing off clothes in a video titled ‘Date Outfit Ideas’. 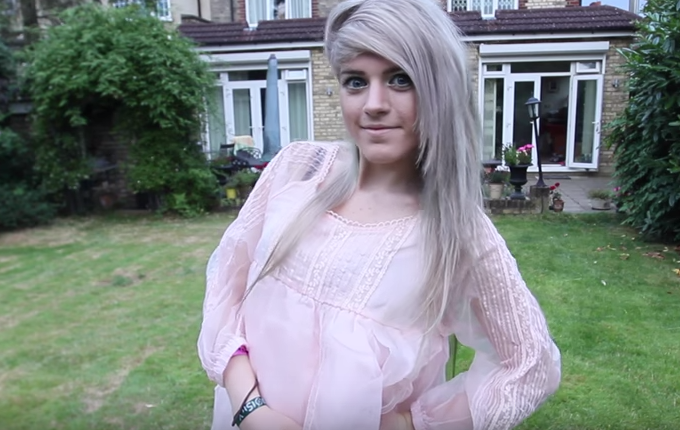 Several concerned fans then called the police after she appeared wide-eyed and nervous, as the hashtag #savemarinajoyce trended on Twitter. 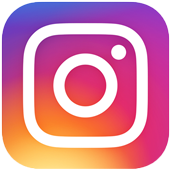 This series of bizarre posts even led some followers to believe she had been kidnapped by the so-called Islamic State, with one fan posting a lengthy breakdown of her latest video. They believed she had been forced to make it, as she keeps looking off camera and at one point a finger comes into shot, which appear like someone is telling her what to do. In another previous video a gun can apparently be seen in the background. But another theory suggested that Joyce was on drugs, with many YouTubers allegedly complaining that her personality had changed and showed symptoms commonly associated with drug use, the International Business Times reports. These concerns only grew after the 19-year-old sent a tweet from her account asking fans to gather in Bethnall Green at 6.30am this morning. Whether this will be enough to settle any fears her fans currently have for the YouTube star is another matter.